Looking for the perfect corporate gift idea - or a special gift to reward and recognize an employee or colleague? Look no further, you've come to the right place. Making life a little easier for you by researching meaningful and unique reward, recognition and gift ideas is what this page is all about. 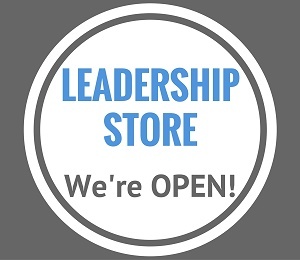 Our Leadership Gift Store provides small business and corporate gift ideas for the busy leader. Don't waste money on silly trinkets that have no meaningful value, and stop taking the easy route of just buying a gift certificate. Sure it will save you time, but it will also send the unintended message that you don't have time to be thoughtful about buying a gift. Not good! "This website is an endless source of energy and inspiration when you need to face important decisions in life or in business. Or if you just need to improve your existing leadership skills. Everybody needs a resource like this. A great big Thank You!" No worries, we are here to help you out. We also keep your budget in mind. As we've said many times, it doesn't need to cost a lot of money to receive high quality tools - the same is true for leadership gifts. Below we will introduce you to some fun, meaningful and special gift ideas that are high quality, and which add to the recipient's library of leadership tools and resources. Our goal is to assist you when shopping for that special gift idea to reward and recognize an employee; a business partner, or an aspiring leader. This page will be updated as we discover new gift ideas so come back and visit often. We believe you’ll enjoy these ideas - take a look for yourself and you be the judge. Full Disclaimer: Some of the links to our corporate gift ideas are affiliate links, meaning that if you end up buying any of the gifts we suggest below, this site receives a small portion of the sale. Buying from this page does not increase the price of the product. In fact, you can save money by taking advantage of special discounts, trial offers, etc. It's really a win-win. We do the research up front and provide you with some great corporate gift ideas, and if you buy - we both win. Bottom line: I'll only recommend products here that have been fully researched. In most cases I use or have used the product myself and believe it can add real value to you and/or your team. Wear us, and support our mission. 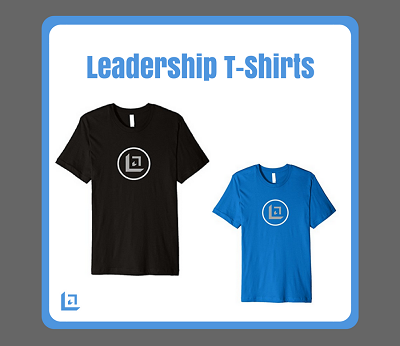 Our leadership t-shirts are attractive, unique and fun designs, providing the perfect corporate gift idea. Wearing these tee's will help you feel empowered with the knowledge that you are working to improve yourself while also enhancing your ability to lead, support and serve others. See all size and color options here. Give the gift of continual learning. It's often been said... "Leaders are readers, and leaders yearn to learn". Listening to audio books are the perfect solution for the busy leader. It's easy to learn and grow by listening to audio books during your morning and afternoon commute; when working out at the gym or hiking outdoors. Highly effective leaders plan their day so they can make the most of their spare hours. A few minutes a day quickly adds up to hours per week and days per year. Help the leader in your life to make the most of each and every day. Leaders are raving about this book. If you haven't taken the Strengths Finder 2.0 test before, there is a special code in the back of the book that grants access to the test. The test identifies your top 5 strengths and ranks you in all 34 strengths. The book provides all the detailed information you need to evaluate yourself and/or team members. I've taken the test myself and introduced it to multiple teams. The process is highly insightful. Check out my official review and free tool on StrengthsFinder 2.0. Most tests of this nature cost hundreds of dollars per test, but for just the cost of the book(s), you can run everyone through the StrengthsFinder assessment and add considerable value to your entire team. I simply love this magazine. It's packed full of positive, inspiring and useful tips for self improvement and leadership development every single month. And did you know... the magazine was first owned and operated by Dr. Orison Swett Marden. Dr. Marden also wrote the book Pushing To The Front, a free gift provided by Leadership-Tools.com. 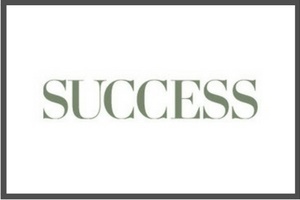 So if you're interested in helping others become successful, they are sure to appreciate this special subscription. The Leadership Gift Store continues to seek out unique gift ideas for the benefit of our readers. 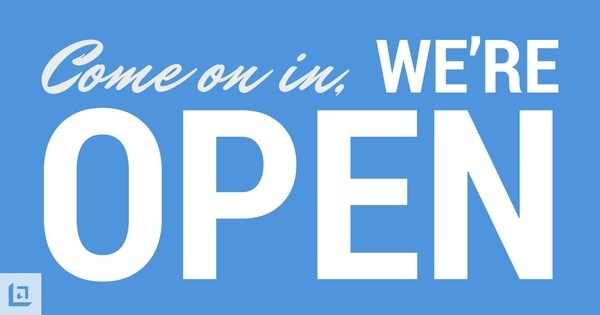 We appreciate your business and we welcome your feedback and suggestions on our leadership gift store offerings.